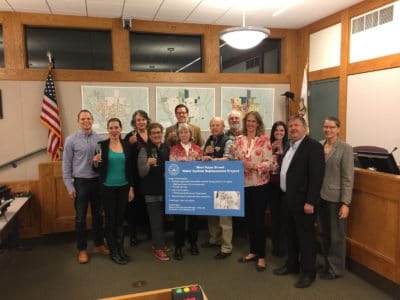 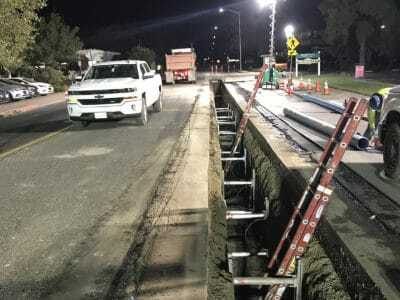 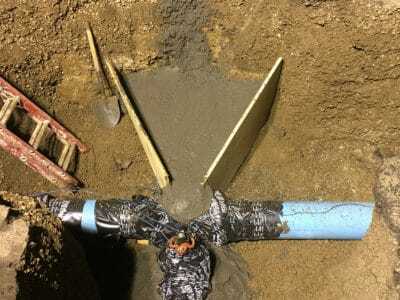 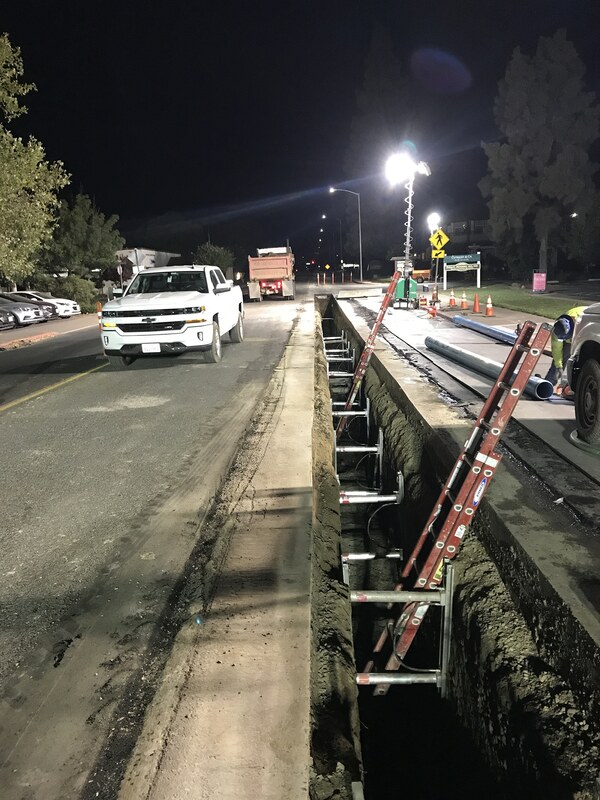 The West Napa Street Water System Replacement project is part of the City of Sonoma’s efforts to replace aging and/or failing water system infrastructure ahead of a Caltrans paving project. 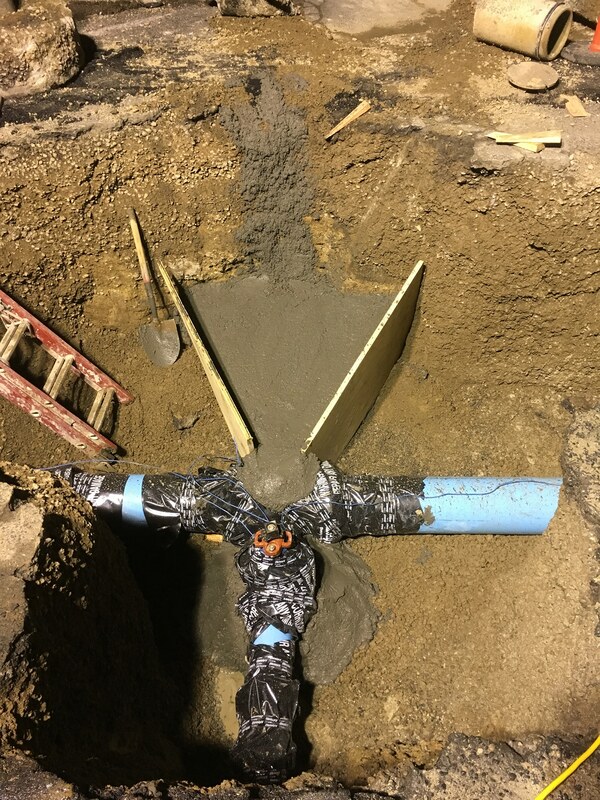 These improvements are expected to enhance water conservation by reducing groundwater leaks, upgrade fire safety by adding more hydrants to the system, and reduce the risk of unplanned outages. 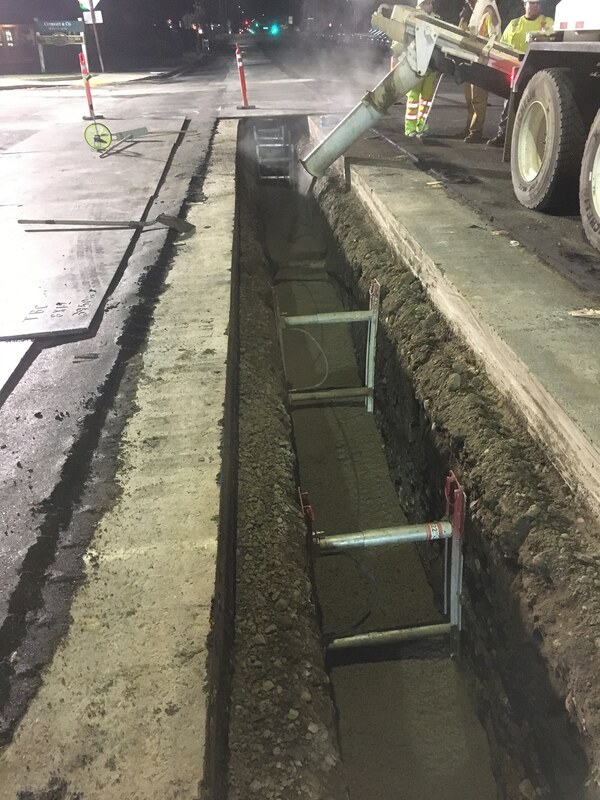 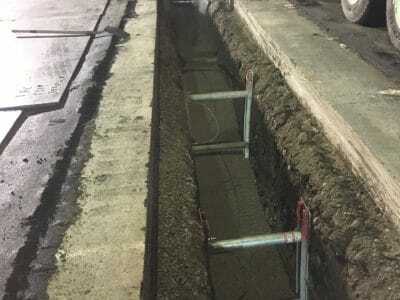 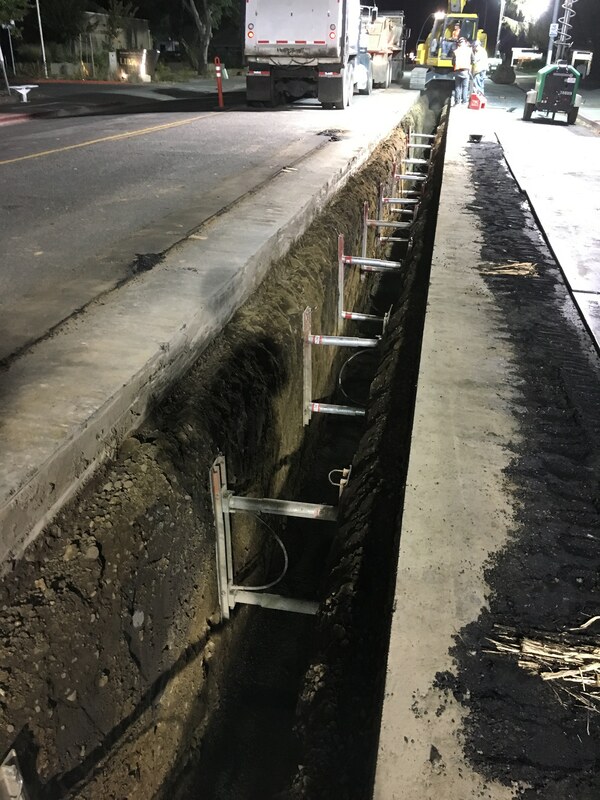 Anvil Builders was contracted for the installation of 2,600 ft of new 8” water main, along with 65 new service laterals; the replacement of 6 existing fire hydrants, and the installation of 6 new hydrants; and repairs to sidewalk, driveways, curb and gutters damaged during construction activities. 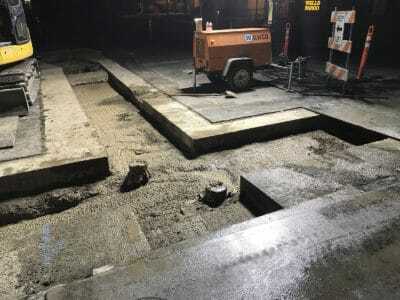 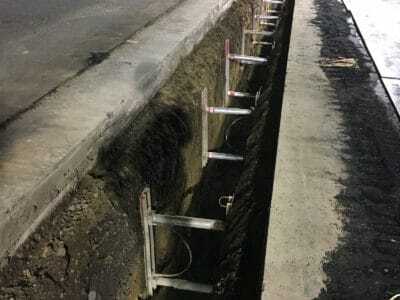 Anvil also repaved a five-foot wide path down the entire half-mile construction zone in West Napa Street after the 5 ft wide utility trench was filled in. 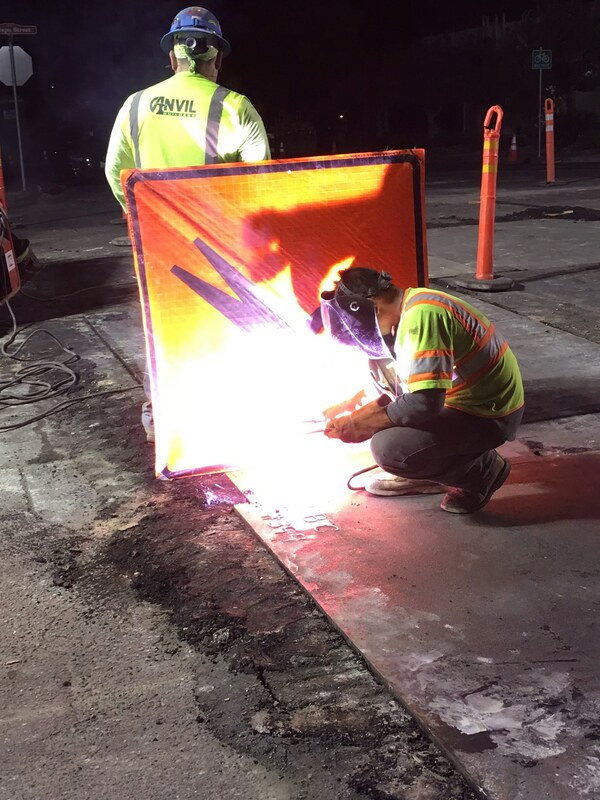 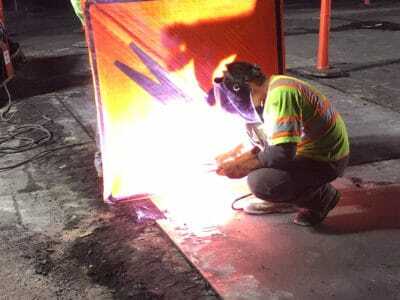 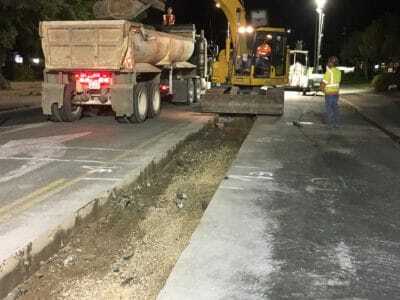 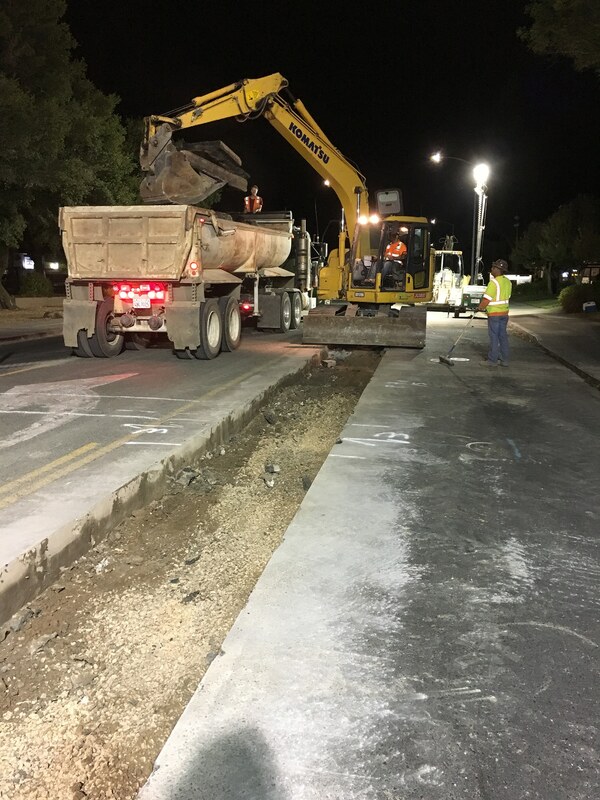 Challenges overcome by Anvil’s management team included having to perform all work in the street during nighttime hours, having demolition activities further restricted to just a 2-hour window each night, and contending with plant opening fees for concrete and asphalt deliveries. And because West Napa Street is a State highway, lengthy and complicated permitting through Caltrans’ system was required.